Natural ecosystems and decorative lakes can create great ways for people to engage with water and the life it supports. Transforming traditional water retention lakes into engaging ecosystems requires a commitment to quality. Evaluating the water for clarity and chemical makeup, we can engineer these lakes to engage patrons in a fresh way. Our ecosystems can be natural-looking ponds and runnels or even bodies of water that support aquatic life. Whenever consulting with our development partners looking to develop a large natural body of water, we start by addressing the long-term viability of a pond or lake and determining how best the existing environment can support it. Climate, surrounding landscape, existing wildlife, and much more are all important factors to consider when planning the design. Our team of professionals can provide an owner or operator important items beyond a conceptual render of a beautiful lake; we calculate ongoing maintenance costs, identify potential threats to the balance of the ecosystem, and map out options for how the aquatic feature could be used for alternate purposes. Whether the pond is part of a park, a corporate campus, or a municipal public space, our experience designing extensive aquatic ecosystems has taught us some of the often-overlooked functions that the public will come to expect, and recommendations that we can provide to our clients. Because of the lack of chemicals that are involved in re-creating a natural aquatic ecosystem, it is critically important to secure the assistance of a qualified aquatic engineer for these large-scale projects. Water quality is judged not only by visitors for its appearance and clarity, but also by fish and plant life on whether it can sustain an aquatic habitat. Our team of engineers has experience designing special technology such as air pods and aeration systems that circulate the water and stabilize pH balances without the use of harsh chemicals that pose a danger to native or transplanted aquatic life. Creating a pond that is supposed to appear “natural” depends on selecting the appropriate equipment and creating a way for operators to maintain that equipment long into the future. When aquatic bodies stretch over multiple acres, the construction site can become quite complex. Using aeration systems to promote aquatic plant growth will make for a pristine pond, but the process of building it can encompass thousands of feet of tubing. ADE’s knowledgeable team is on hand throughout the construction process to oversee the installation of aquatic systems so that even “man-made” lakes will appear as if created by nature. 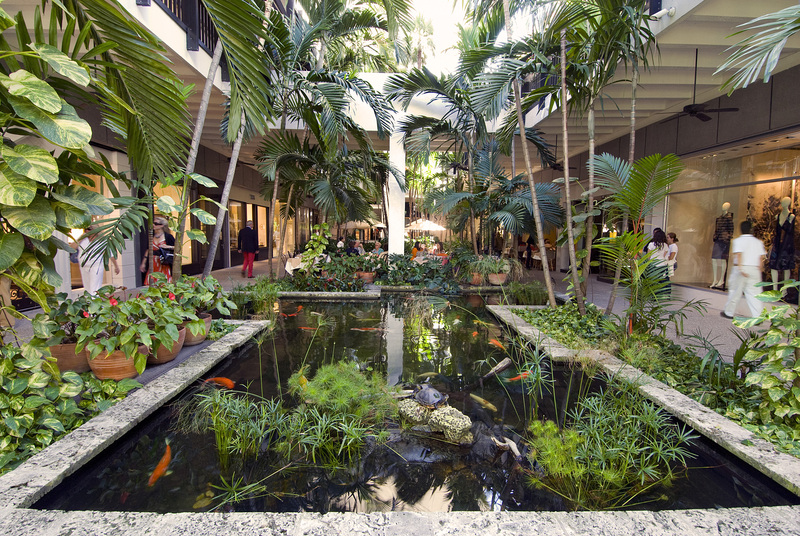 Incorporating an aquatic element such as a pond benefits the design of any park or open space by allowing visitors to appreciate the beauty of natural ecosystems while observing plant and fish life. Let us help you design the perfect fit for your aquatic ecosystems vision.